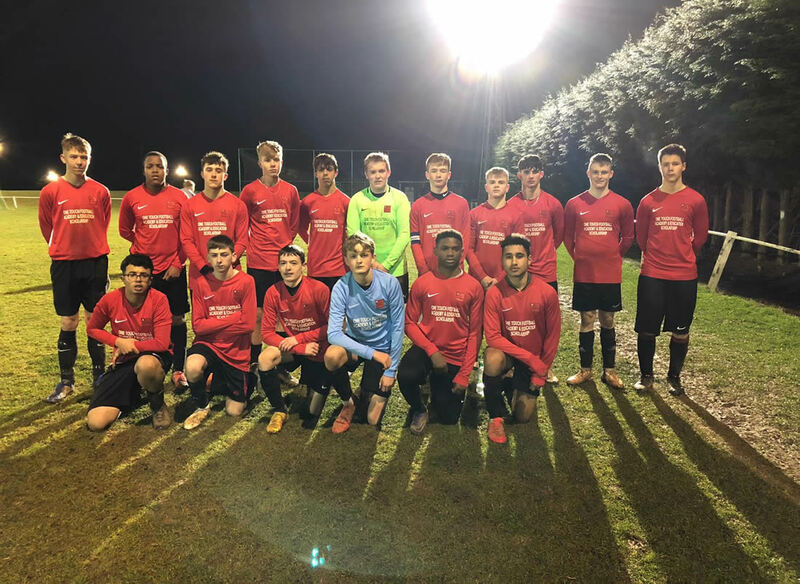 In the ECFA Invitation league has seen us only play seven fixtures this term, which has seen us beat league leaders convincingly, and a heavy defeat to St Ives. We have four games in hand, which would see us climb up the table over the forth-coming months. In the ECFA Championship league we have only played six games with three wins, 1 draw and two losses, whish sees us sitting in fourth in a very tough league which is a real credit to the lads. After many discussions we will be announcing some very exciting opportunities for our players to receive even more football in a two very competitive competitions, more on this will follow shortly. Back in January some of our students were lucky to receive three hours coaching by Ipswich Town FC first team coach and business owner of Football DNA. The session was published live on their website after being filmed with a sports mast and a drone. The students took part in some possession based activities as well as a crossing and finishing session. The students were buzzing at the end of the sessions. As some of our second years had to organize an event as part of their BTEC Sports studies they had to plan and run a sporting event. We set up a Year Eleven tournament, which saw some local schools attend the Grange on Thursday 14th February. The games were played of high standard and the tournament ran smoothly without a glitch. Our students were complimented on their attitude and professionalism. The Bourne Grammar School took home the winners trophy! On Wednesday 9th January saw us take our new recruits for next year to a showcase fixture at the home of Cottesmore Amateurs FC in Rutland. A cold wintery evening called for some football and hot Bovril. The game was played in fantastic spirits with us coming our winners on the night. We will be taking on Lincoln City FC Academy on Thursday 21st February. As we hold another open event on Tuesday 19th February from 1.00pm till 3.00pm at the home of Netherton Utd FC, The Grange, PE3 9ES. If you’re leaving school or not happy with your current further education course come along and see what we can offer you!